This is a Knockoff Style cap Smooth Swept Passenger Side 7 inch back inside diameter. This spinner hubcap gives a cool knockoff style appearance. Fits our Corvette/Camaro Rallye wheel, all sizes. Passenger side pictured, driver side sweeps to left. Please check your actual wheels required cap fitment size. 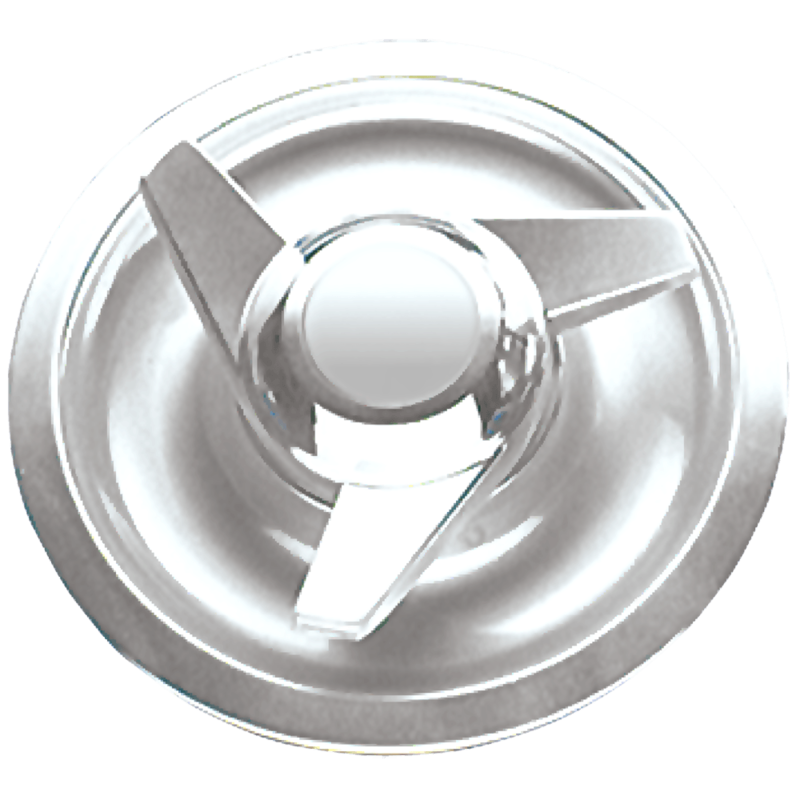 Coker Tire Company offers a huge selection of aftermarket hubcaps for collector vehicles.